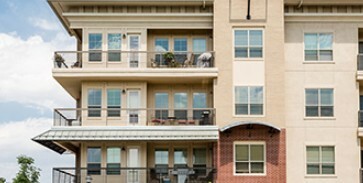 “Multifamily real estate“ is a proven long-term wealth creation formula. 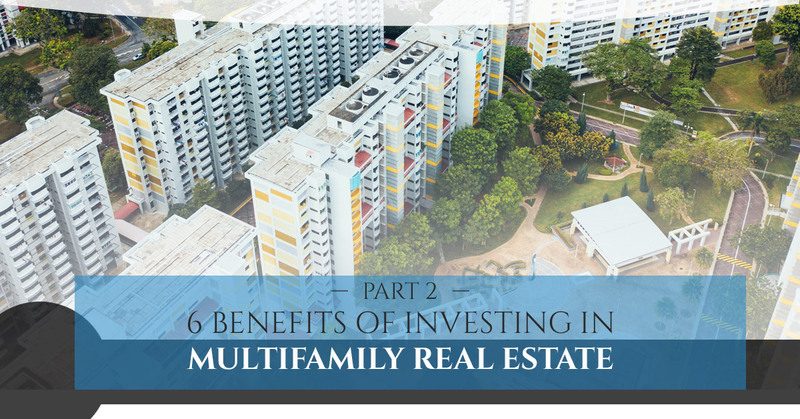 In part one of this two-part series, we discussed the benefits of investing in multifamily real estate. In this blog, we will continue our analysis. Income producing real estate investment properties are special in that the rental income pays the monthly mortgage payments. This means that the tenants are paying down the debt, not you. The critical aspect to keep in mind is that the property must have a rental income large enough to support vacancy loss, property expenses, debt payments, and reserves along with cash to spare. This is why large, multifamily real estate assets are such an attractive investment vehicle. In coming articles, we will dive into multifamily real estate investment and discover why it’s the vehicle of choice for capital preservation and growth among the country’s largest institutional investors. Landlords get to deduct interest, insurance, repairs, utilities and other expenses from property income, which you can’t deduct as a homeowner. Long-term capital gains are taxed up to 20%, which is a lower rate than if it was taxed at the personal rate. Capital gains can be deferred by using 1031 exchanges. Depreciation allows you to recover the cost of the asset over a period of time. Obviously, this acts as a high-level overview of the tax benefits of investment real estate. In future articles, we will be taking a deeper dive into the tax benefits of investment real estate. 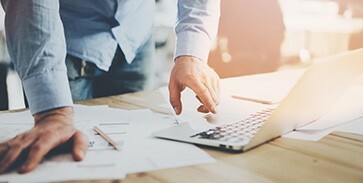 It should be noted that these articles are for educational purposes only and we suggest you seek the advice of a CPA to address your specific needs. Finally, real estate investment offers an investor much more control over investment performance when compared to other options. This is because real estate allows an investor to control and manipulate various aspects of the real estate property such as income, expenses, and management of the asset. The ability to control these aspects of investment performance helps insulate an investor from market fluctuations. With that being said, there is no doubt that multifamily real estate can be management intensive. We understand that many people just want passive income without dealing with the hassles of management. That is why we’ve opened up our management and investment expertise to outside accredited investors who want the benefits of investment real estate without the responsibility that comes with it. Our decades of experience owning, managing, and renovating investment property allows us to provide an all in one investment service. We’ll handle the headaches, so you don’t have to. There’s lots more educational content on the way. ©2018 DNS Property Management, Inc. All rights reserved.